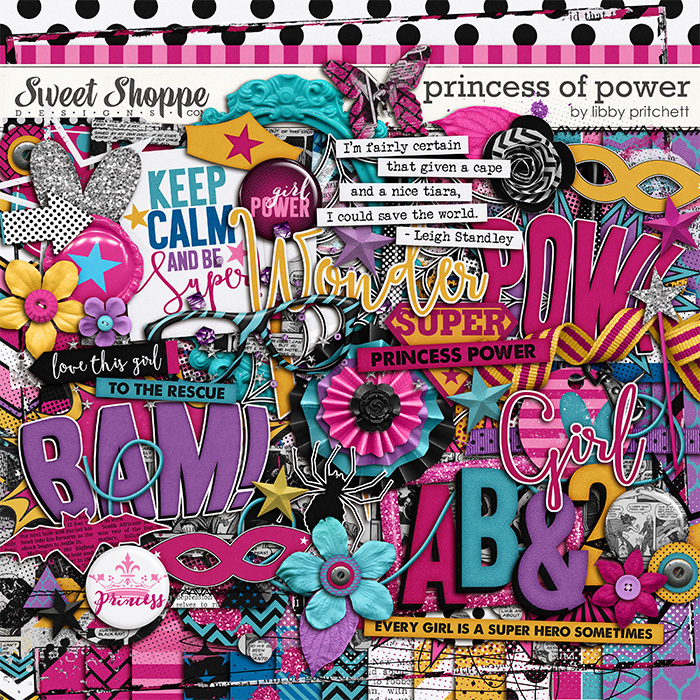 Libby Pritchett Designs: Trick or Treat! 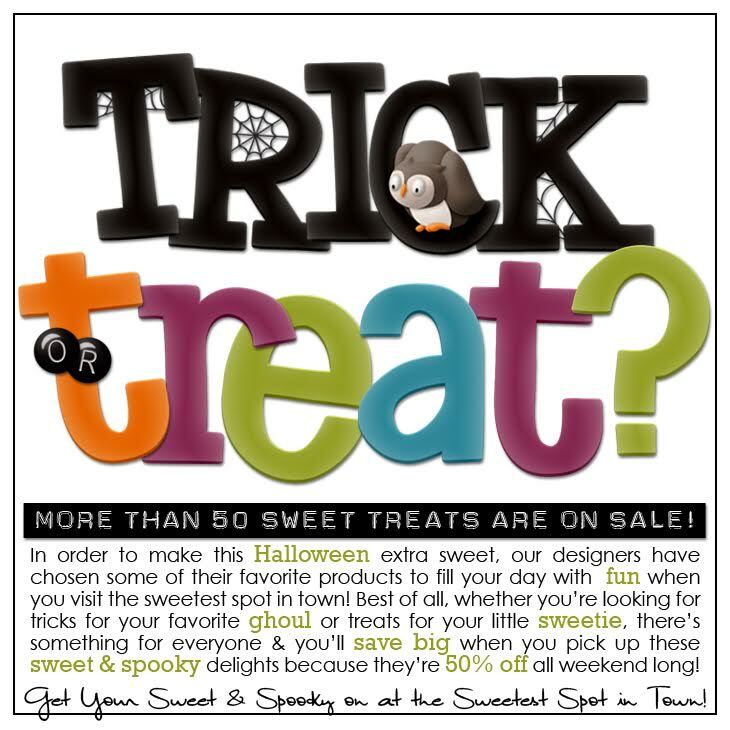 Yep, this weekend only, you can grab a ton of treats for 50% Off! This is absolutely the lowest price you will see on these items until they are retired from the store. Don't miss 'em! Here's what I've got for you!